The Little Craft Box Company: Great Craft Group Today!!! Thank you to everyone who came to Craft Group this morning...we all had a lovely time and produced some amazing felt decorations! 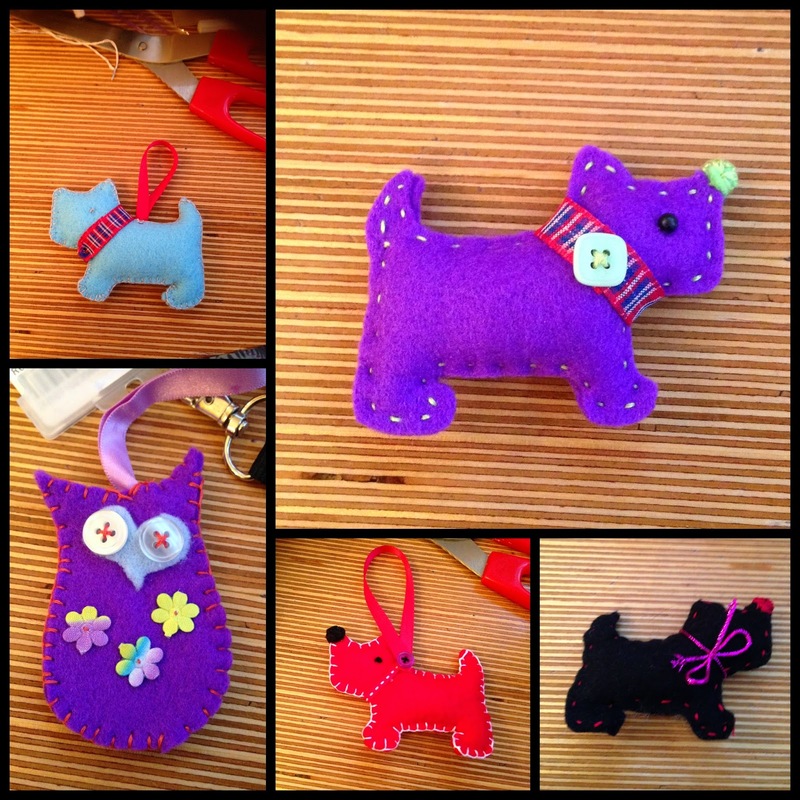 Look at some of the fab things my wonderful ladies made!!! Join us again at 10am on Friday, 28th November for more creativity...this time we are going to make Wine Glass charms!